Be the first to learn everything about the candidates, the jury members and the Competition... you're gonna love the #TCH15 newsletter! And the Grand Prix Winner Is... Ariunbaatar Ganbaatar! Maxim Vengerov: "Turning Point of My Life"
Jian Wang: "No More Secrets"
Get exclusive information, news & updates! 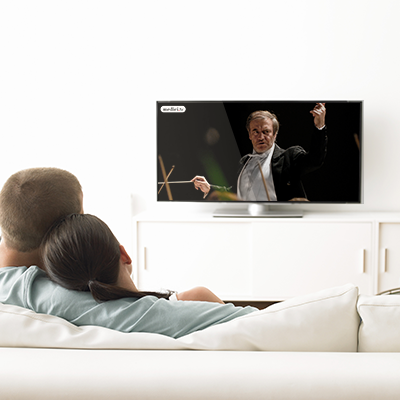 Subscribe to our newsletter and receive medici.tv's hottest news from the world of classical music!